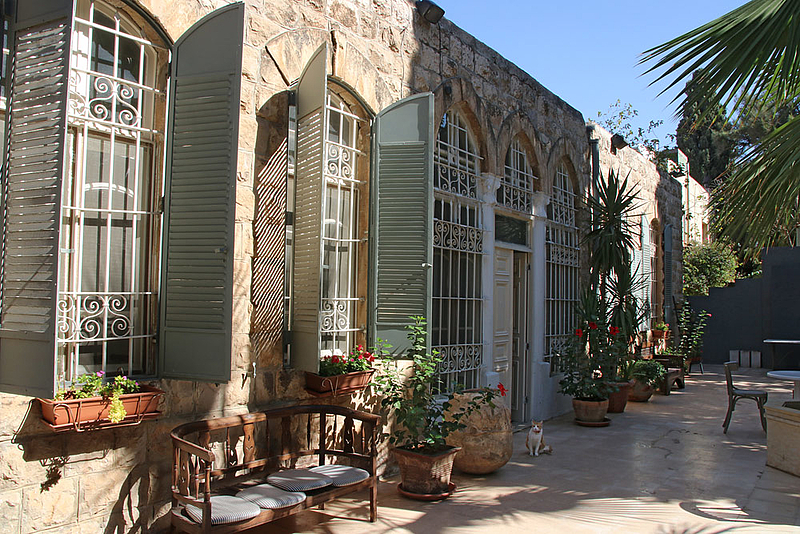 On Othman Bin Afan Str., some fifty meters from Sufra restaurant, and managed by the same company, is NOFA Creative Space, a venue for exhibitions, cultural or corporate events in a restored villa. Othman Bin Afan Street, between Rainbow Str. and Yousef Asfour Str.